With a successful 50-day run for across India and a spot on Amazon prime, KGF Chapter 1 has had a dream run. And director Prashanth Neel is on a high with audience having “acknowledged the film as a good entertainer”. And what more can a filmmaker ask for? “It’s a success for the entire team, which I feel is well-deserved,” he says. 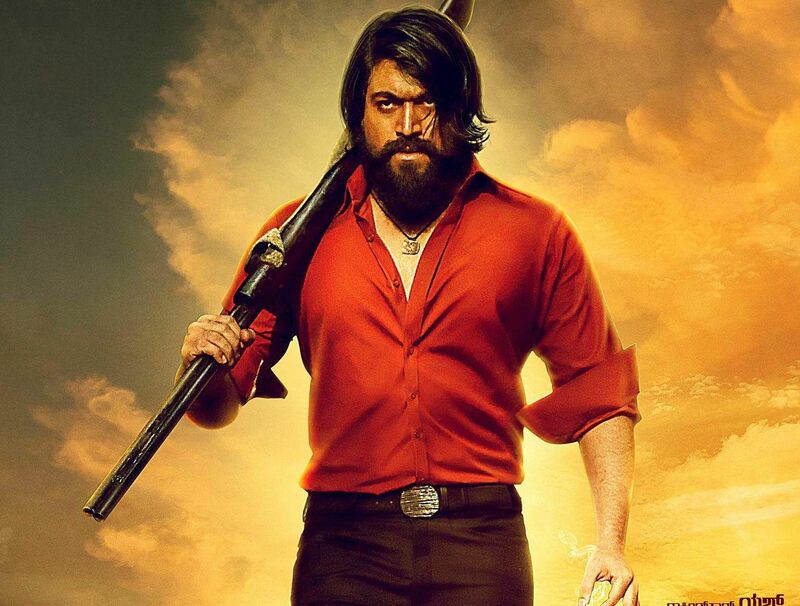 Prashanth feels that producer Vijay Kirangandur and Yash are the reasons behind KGF’s success. "They pushed us beyond our limits. I was not completely convinced the film would live up to the expectations of a pan-Indian audience, but both of them had the conviction from day one. The look, feel and trailers of the film did most of the job. In fact, they were the ones who 'sold' the product outside. 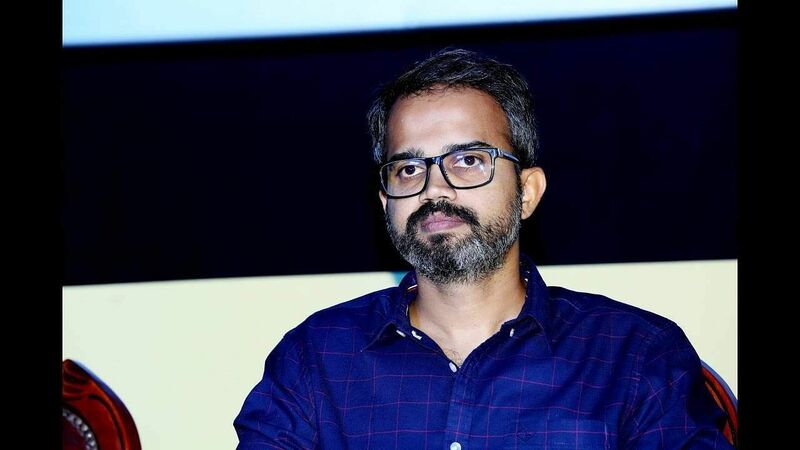 They didn’t restrict themselves to being just producer and actor, but took on entrepreneurial roles,” says Prashanth, who also gives due credit to the entire team — cinematographer Bhuvan Gowda, music director Ravi Basrur, art director Shivakumar and editor Srikanth — who worked behind the scenes tirelessly. “Apart from the leads and character artistes, most of those cast in KGF were non-actors. Despite it being their first time on screen, they still took the KGF journey forward,” he says. Prashanth plans to start shoot for the film from March. “Once I start I am going to work like a demon. It took me two years to complete KGF Chapter 1, but I will complete part two within a year. So, it is going to be double the work for everybody,” he says.